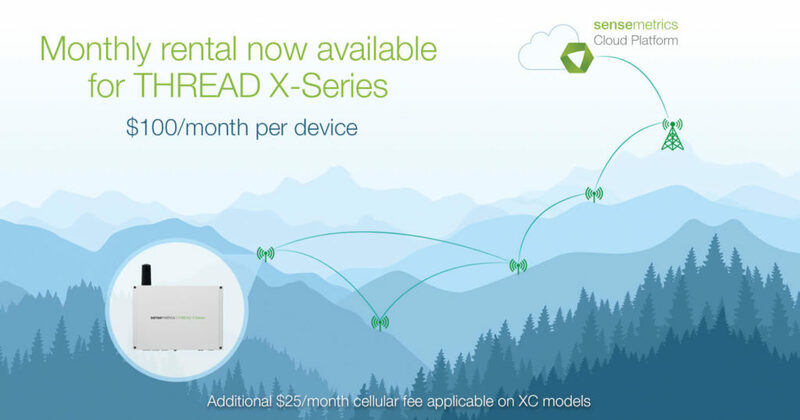 Cloud connect and automate your short-term instrumentation project with new budget friendly lease pricing on sensemetrics THREAD devices. Available in the US and Canada. Check availability by contacting us at rentals@sensemetrics.com.